DC Essentials Mega Gallery – Wave 2 and All 3 Watchmen Packs! Time for a bit of catch up and a bit of preview at the same time! 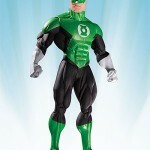 Today we are posting up a mega gallery for the latest DC Collectibles DC Essentials figures. 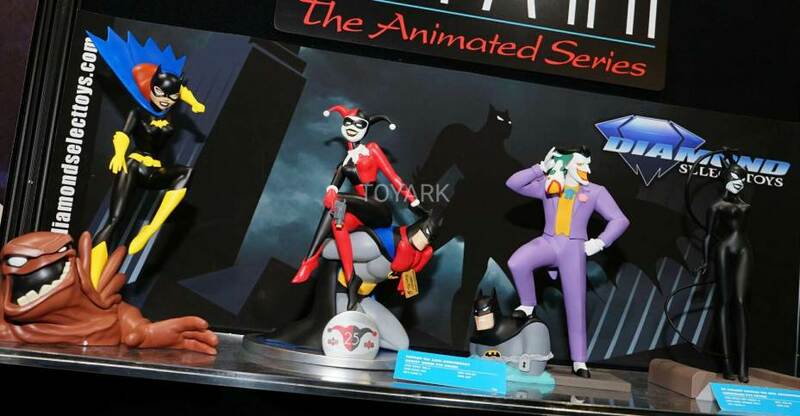 The second wave of regular figures featured Superman, Brainiac, Aquaman and Black Manta. This continues the VS. theme of the releases, joining Batman, Deathstroke, Flash and Reverse Flash from wave 1. 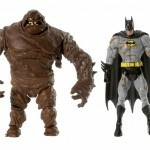 On top of the DC Essentials line proper, there are also Watchemen Doomsday Clock figures releasing in actual two packs. They aren’t labeled Essentials, but are essentially Essentials (rim shot, eyyy). These include 4 classic characters and two new ones as seen in the ongoing comic series that brings the Watchmen into the DC Universe canon. Dr. Manhattan and Ozymandias, Rorschach and Mime, and Comedian and Marionette. In a perfect world, Mime and Marionette would have been paired up, but they split them among two classic guys to help movie units (I’m guessing). They are a couple in the books and themed similarly. The Comedian / Marionette pack is actually new and hasn’t fully released yet, so today’s set is a preview of that one. 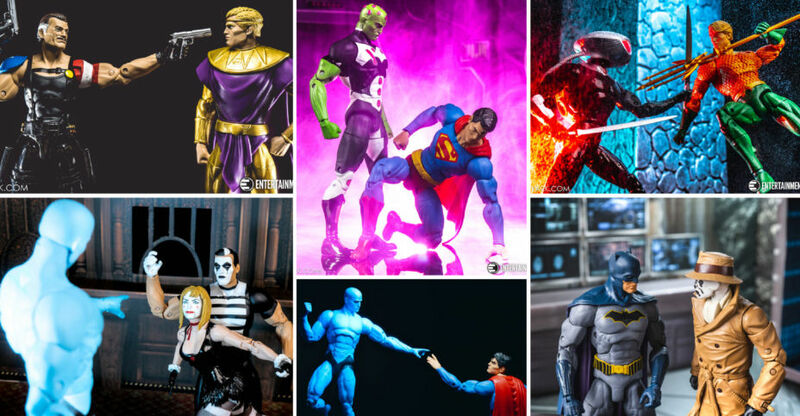 Read on to check out over 95 HD images and some additional thoughts for these 10 figures after the break courtesy of Entertainment Earth and DC Collectibles! Here are the assorted DC Entertainment collectibles on display from Diamond Select Toys at Toy Fair 2017. These included the current DC TV Select, Animated Statues & busts, Batman Classic TV Series Collectibles, Watchmen Minimates and DC Vinimates. Check out all the new LEGO DC Comics Super Heroes Justice League images after the jump! Big LEGO news has hit the web over the weekend. Thanks to a German retailer who has posted up images of the up coming LEGO DC Super Heroes Justice League 2015 sets, we now have a list of the contents and LEGO DC Super Heroes Minifigures that will be included in the first 5 sets that will be released. 76026 Gorilla Grodd 76026 Goes Bananas: Gorilla Grodd, Captain Cold, Flash, Wonder Woman, and Batman. Also includes Wonder Woman’s Invisible Jet and Batman’s Mech Suit. 76027 Black Manta Deep Sea Strike: Black Manta, Aquaman, Deep Dive Robin and Batman. 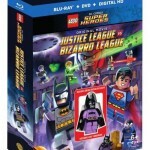 Check out images of the LEGO DC Super Heroes Justice League 2015 sets after the jump. DC Direct has updated with their February additions. Included are some much anticipated figures in the JLA Classifieds, Superman: New Krypton and Warcraft lines. 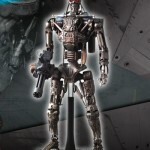 DC Direct has updated with news on History Of DC, Terminator Salvation, Uni-Formz, Statues and more. You can see images of all of the DC Direct Toys by clicking the headline of the story. Discuss on the Toyark Forums› Views: 5111 › Credit: Noizeindex of the Toyark Forums!